Montclair is bordered by Pomona to the west, Claremont and Upland to the north, Ontario to the east, and Chino to the south and is in San Bernardino County. In 1897, a "Township of Marquette" was founded within the borders of the modern city of Montclair. In 1900, a 1,000 acres (4.0 km2) tract of land was surveyed and named "Monte Vista". A small settlement to the south of Monte Vista was established in 1907 and named "Narod". Throughout the first half of the 20th century, the settlement was largely devoted to citrus orchards. The Monte Vista tract experienced growth in residential development after the Second World War, and the tract was incorporated as the city of Monte Vista on April 25, 1956. The Montclair Plaza mall opened on November 5, 1968, at a cost of $50 million with 69 stores on a single level. Currently, Montclair Plaza is anchored by JCPenney, Nordstrom, Sears, Macy's and Barnes & Noble. Montclair is served by two school districts. The Ontario-Montclair School District (OMSD) serves students in grades K-8, and the Chaffey Joint Union High School District (CJUHSD) provides education for high school students. OMSD operates ten elementary schools and three middle schools serving Montclair students. All high school students residing in Montclair attend Montclair High School. The city of Montclair also has many open spaces and recreational facilities including a golf course. The city has easy access to both the 10 and 60 freeways and is serviced by a metrolink station. 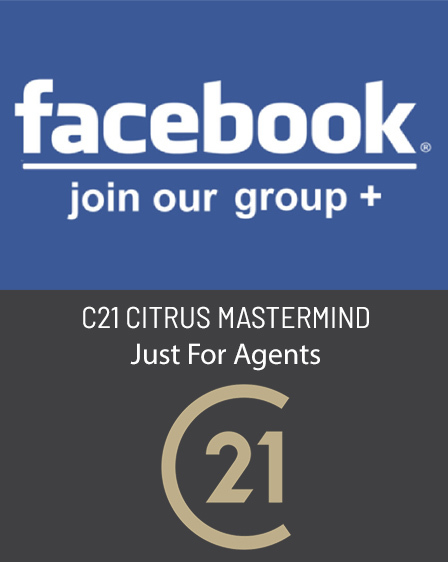 Since 1972, Century 21 Citrus Realty has been committed to partnering with Sellers so they sell their homes for the most money in the shortest period of time. 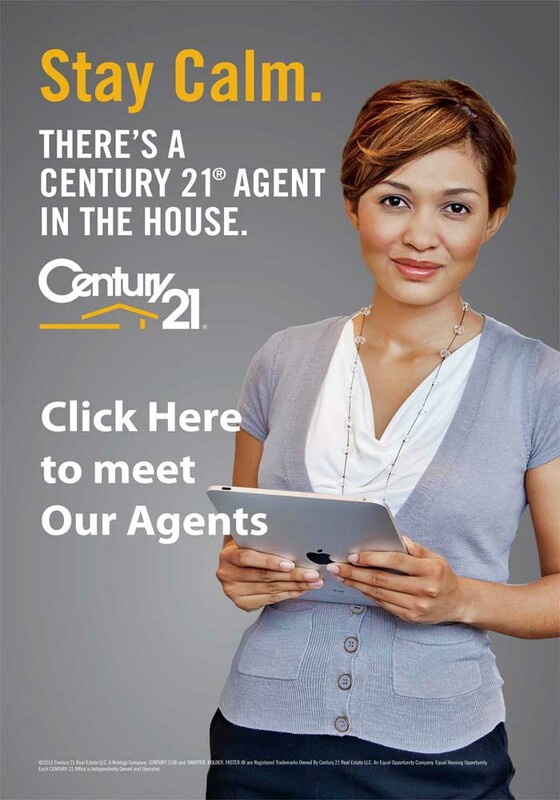 Assisting buyers to get the best deals with the least amount of problems. Providing our agents with state of the art, tools, training and resources so all of the above can be accomplished seamlessly.